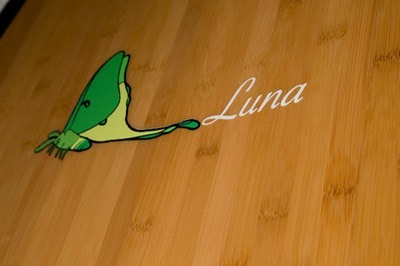 The Luna is one of our most versatile boards. 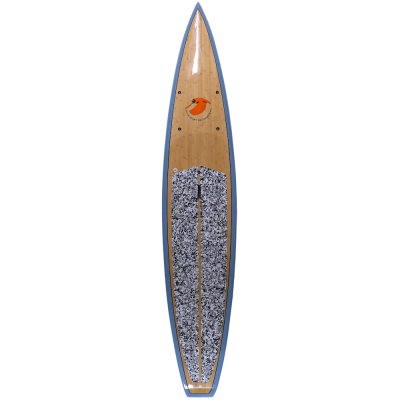 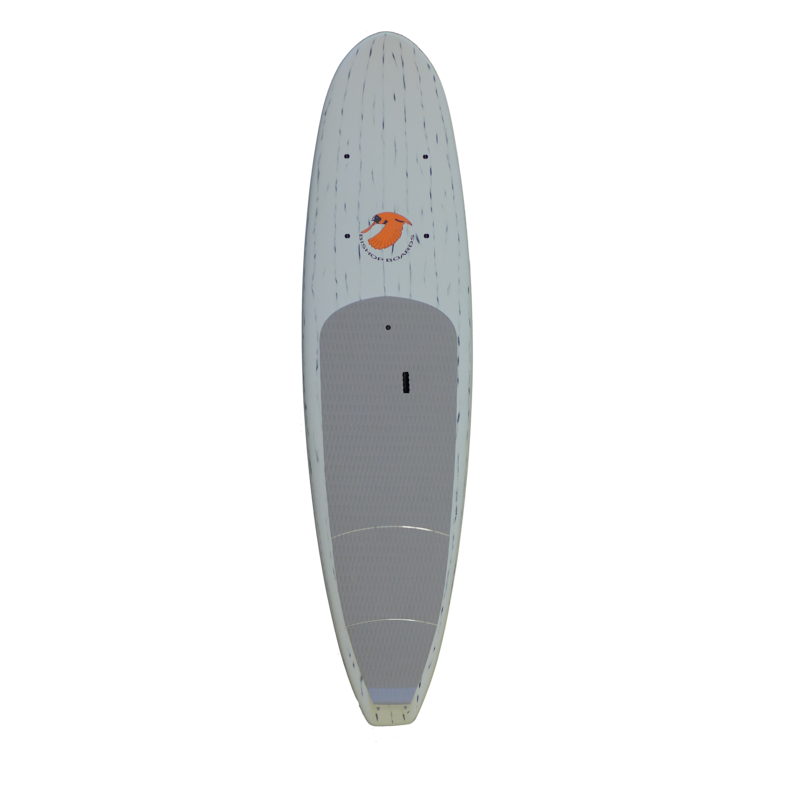 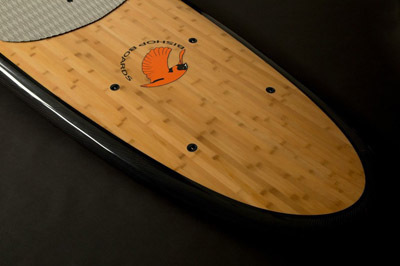 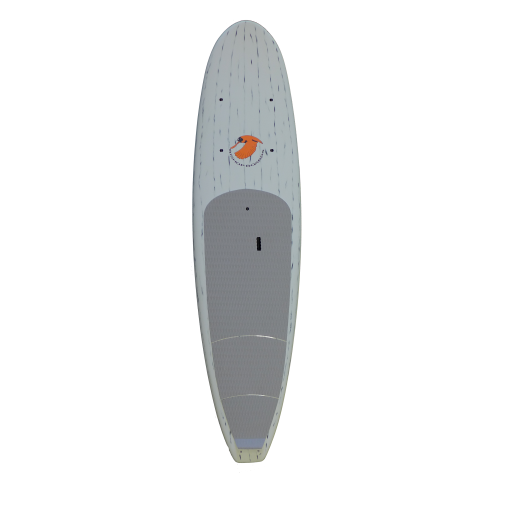 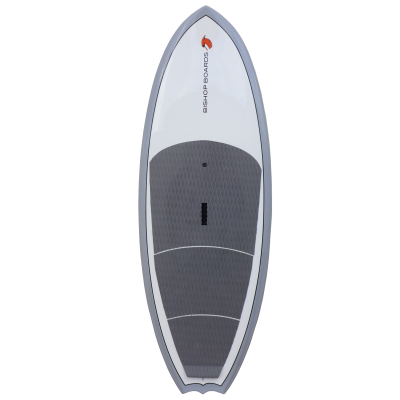 It is a great all around board from backwater to the surf. 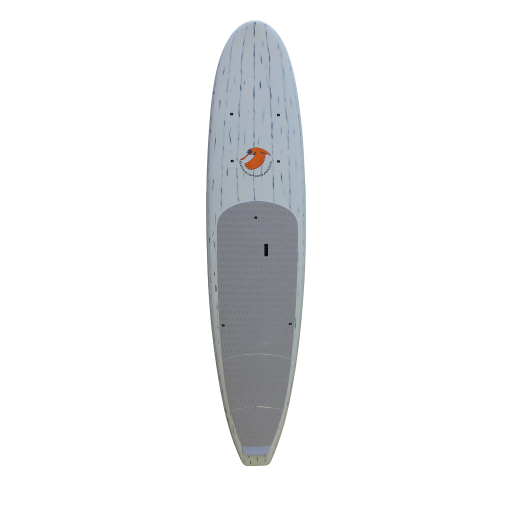 Solo on the flatwater the Luna carries up to 220 pounds and has a nice glide. 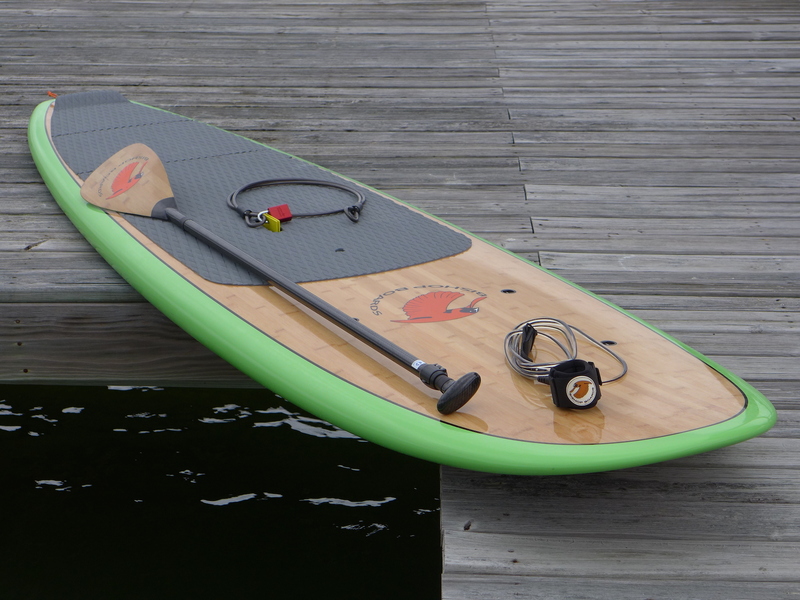 Perfect for a day on the water paddling for fun, exercise, fishing or anything else you can dream up. 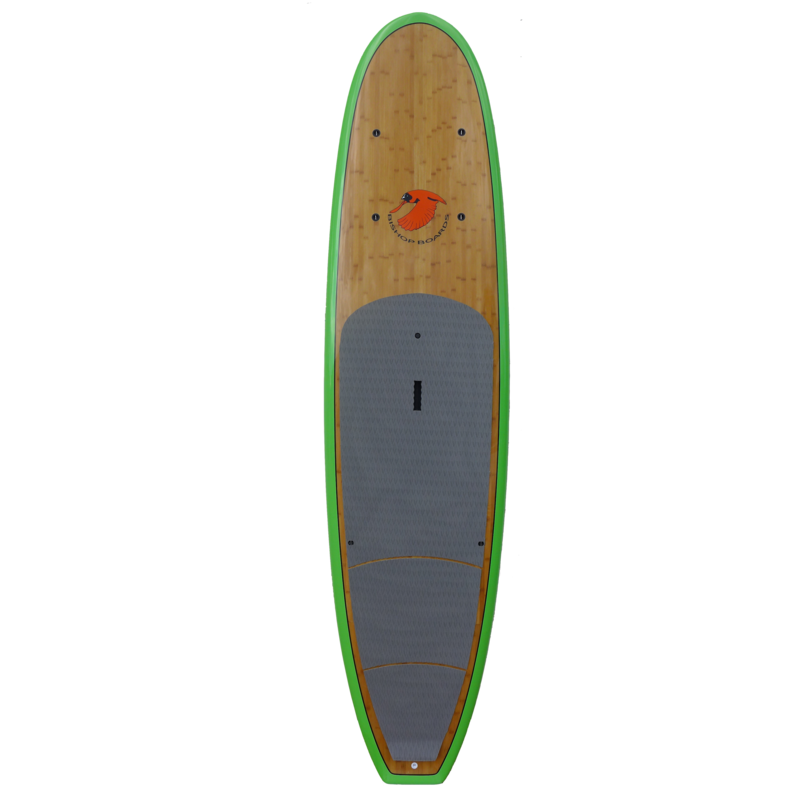 It is approximately 157 liters. Comparing boards on volume it liters is the roughest of estimates. Volume distribution and shape are much more important.